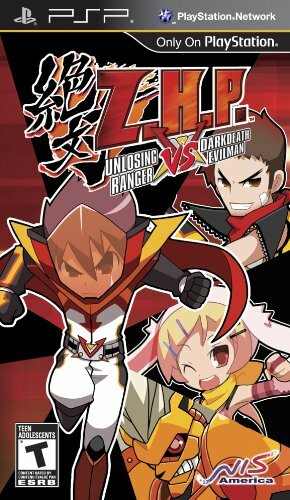 Known as Zettai Hero Keikaku in Japan, Z.H.P. is the only turn based strategy RPG that allows you to create your own, one and only super hero to fight vicious villains. Players can create a super hero literally from head to toe. If you wish to use drills instead of hands or wheels instead of legs you can do so by simply swapping out your body parts. Battle maps are all randomly generated for mad replay value and there are tons of character and secret base customization. Z.H.P. gives you the chance to relive your childhood fantasy of making your own superhero and superhero base.